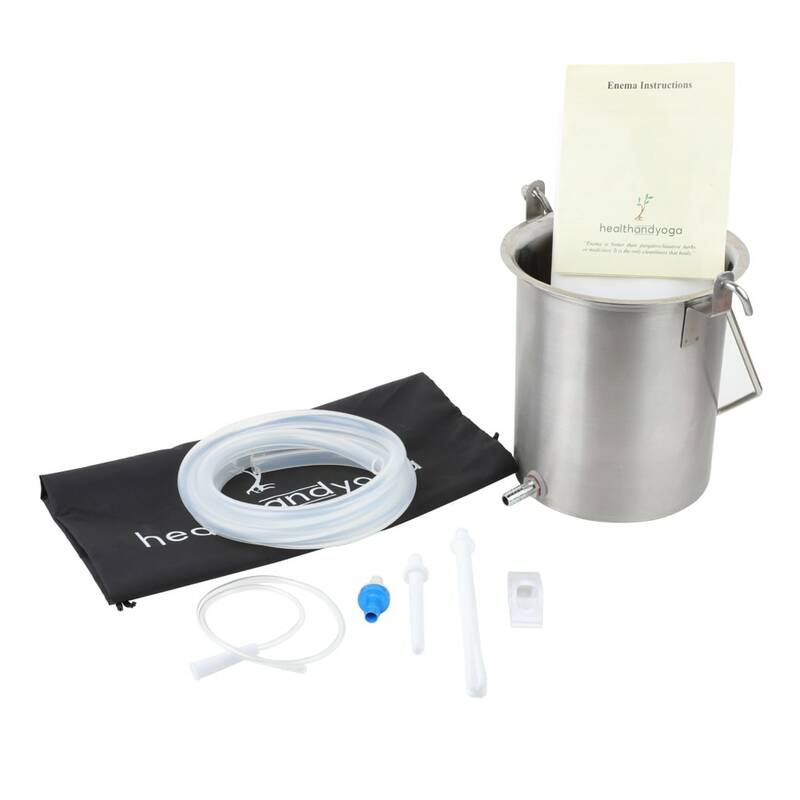 Premium Quality Home Enema Kit - Wholesale @ Soulgenie | Detox & Fasting '); $(".urlwrite", table).html('' + customer.find("title").text() + ''); $(".reviewcount", table).html(customer.find("reviewcount").text()); $(".rating", table).html(' '); $(".userrating", table).html('UserRating'); $(".btnofprod", table).html('Go To Product'); $("#dvCustomers").append(table).append("
This premium Quality Enema kit is made from the best quality material that are non toxic and highly resilient with a lifetime guarantee. 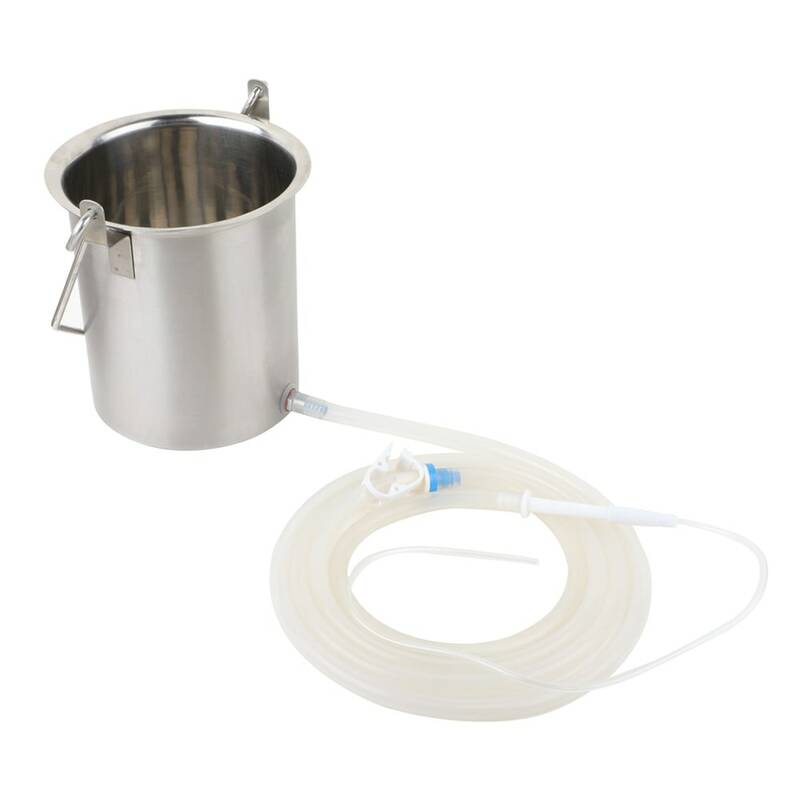 It comes with best quality heavy 304 surgical grade Stainless Steel Enema Bucket with a full 2 quart capacity. 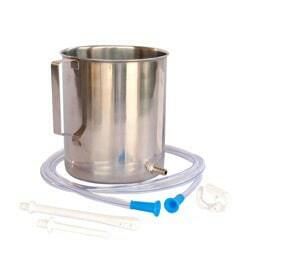 The bucket has an easy shower suspension that is good for a long run. 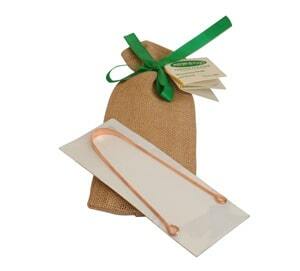 The kit also comes along with silicone tubes, flow control clamps, and spill protect sheet. 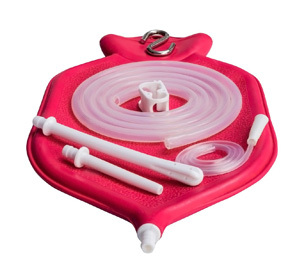 The silicone tubes are of full 2 meter in length, made of superior doctor and food grade silicone that are platinum cured is easy to use and clean, while the flow control clamps are also superior in quality and provide excellent manipulation of the water pressure. 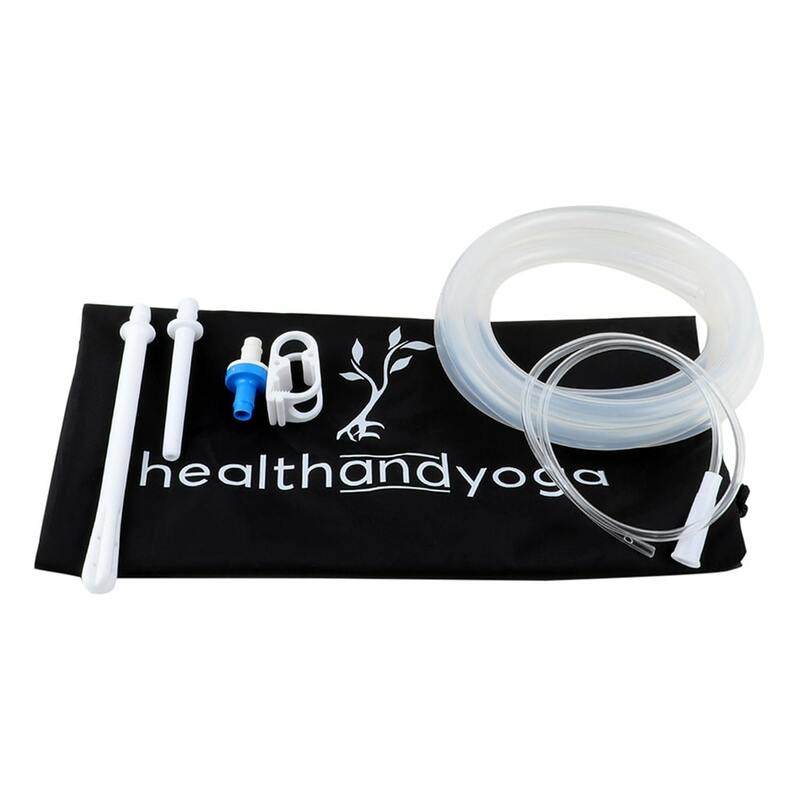 The kit also includes BPA, Phthalate-free, high quality burr-free fittings with short and long nozzles. 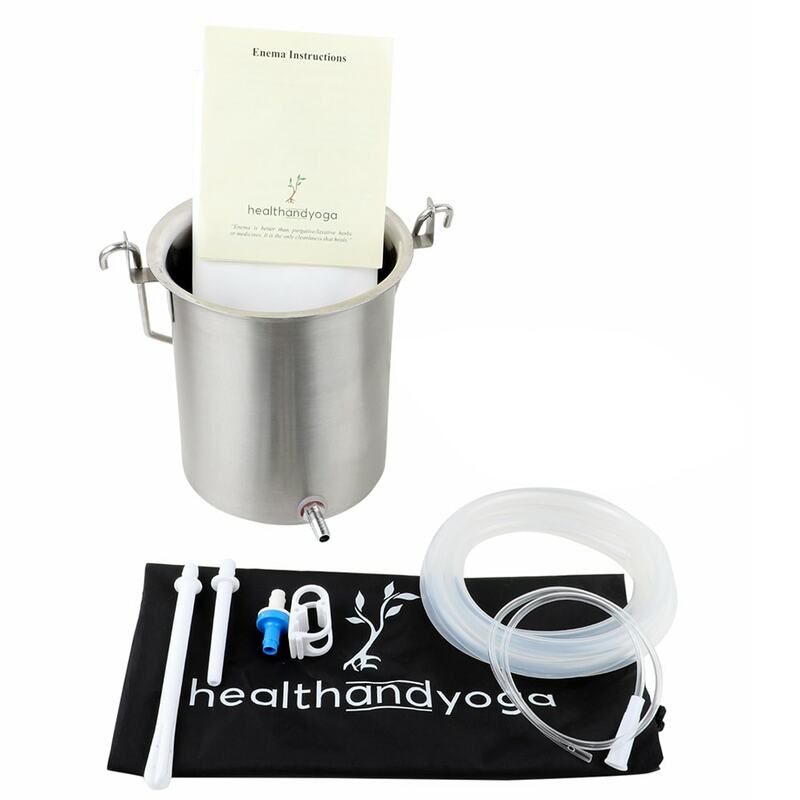 There are special long colon tube 12 FR provided for those seeking high enemas for a fuller and deeper cleanse. 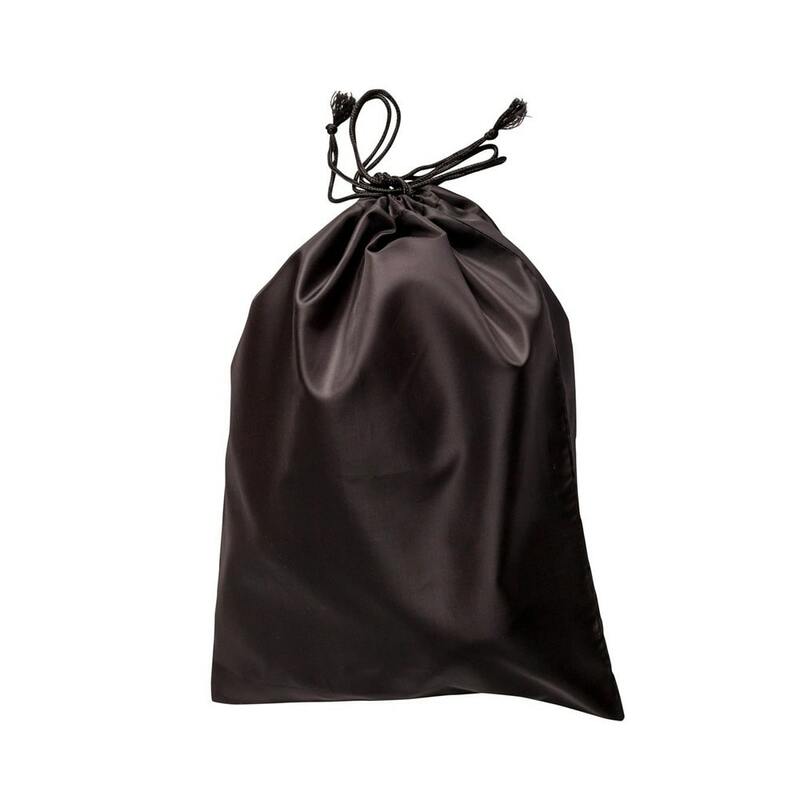 In addition to all the above, there is spill-protect Sheet, Instructions manual by Experts, discreetly packed for Privacy and a drawstring bag for hygienic storage. 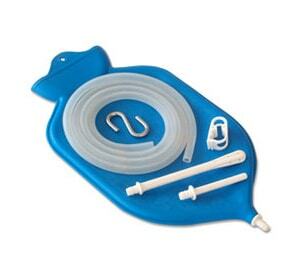 Combined, all the products work wonders in providing you with an unobstructed, painless and easy to use Enema.